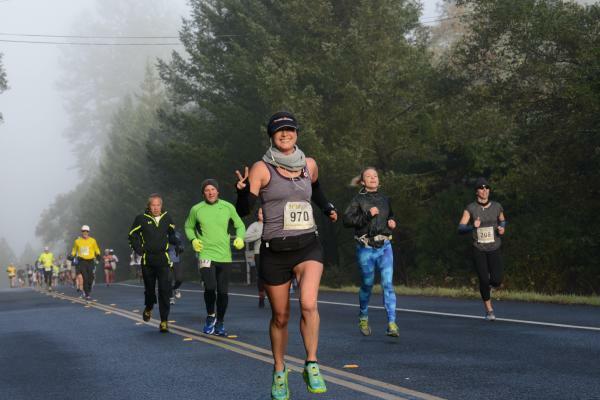 The 2019 Napa Valley Marathon is set for Sunday, March 3. Established in 1979 and known as the “biggest little marathon in the West,” the marathon has earned a reputation for outstanding runner support, attention to detail, and a beautiful point-to-point course. 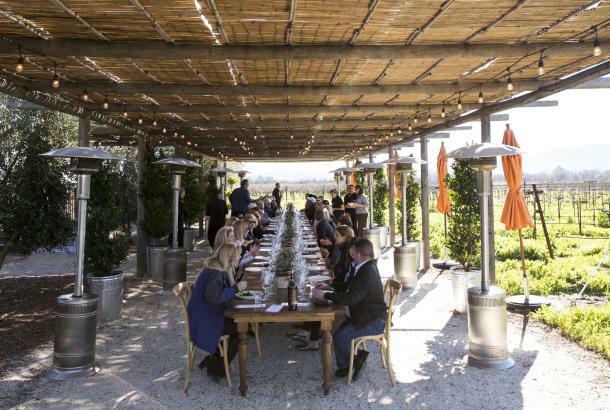 The marathon is also a non-profit, donating hundreds of thousands of dollars over the years back into the local community of the Napa Valley. 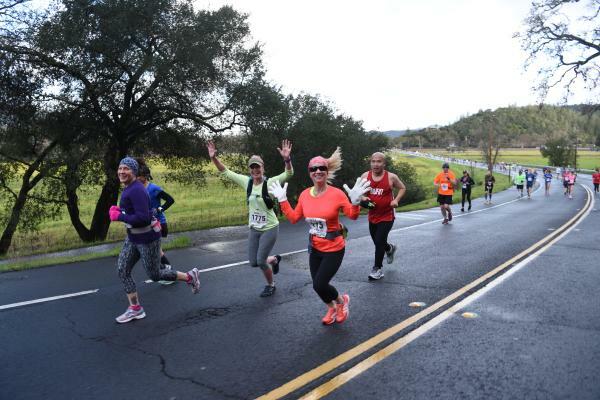 With a smaller field than most, the Napa Valley Marathon allows runners some space to spread out. 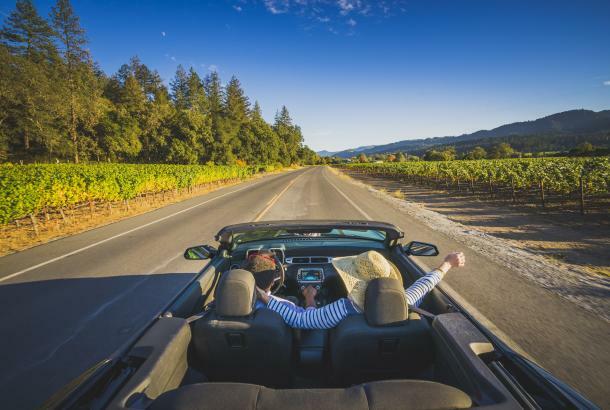 The route runs along the Silverado Trail on the east side of the valley, and meanders south from Calistoga down to Napa. 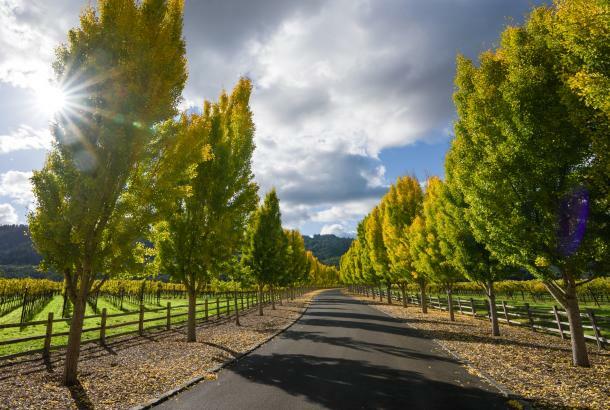 The scenery is exquisite, with sweeping views of the valley and dormant vineyards peppered with golden mustard blossoms. This is a great race for beginners, as the majority of the course is downhill, and this year’s event also includes a half-marathon option. Get good quality shoes for training! Investing in more than one pair, and rotating them through your training, as well as getting a pair for race day will help prevent injuries and ensure that you don&apos;t show up to the starting line in old, worn-out shoes. 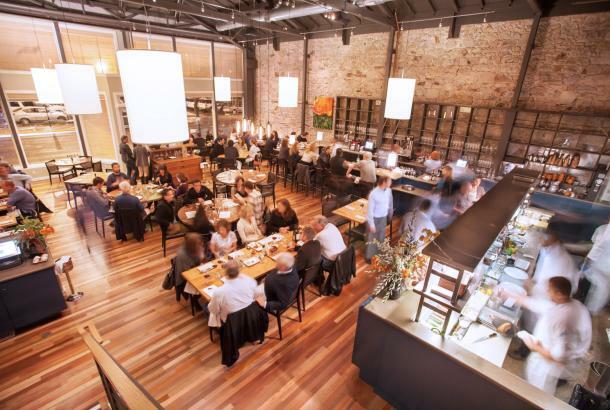 Treat your easy long runs as your race prep. Find out what works for you for fueling and hydration, set your alarm to wake up early as if were race day, and test out the clothes you want to wear during your race. Stick to your plan and don&apos;t try anything new on race day. Easy days need to be EASY. They build your aerobic capacity and allow you to recover for your speed work and longer run days. Find a training buddy! Someone that holds you accountable and motivates you will help you stick to your training routine. Plus, your training will be more enjoyable when you have someone to share it with. Do the little things. Warm up before you run and cool down after your run. Stretching, icing, proper hydration and nutrition go a long way. About a month out is a good time to test your fitness by running a half-marathon. Aim to run the half-marathon slightly faster than your marathon goal pace. 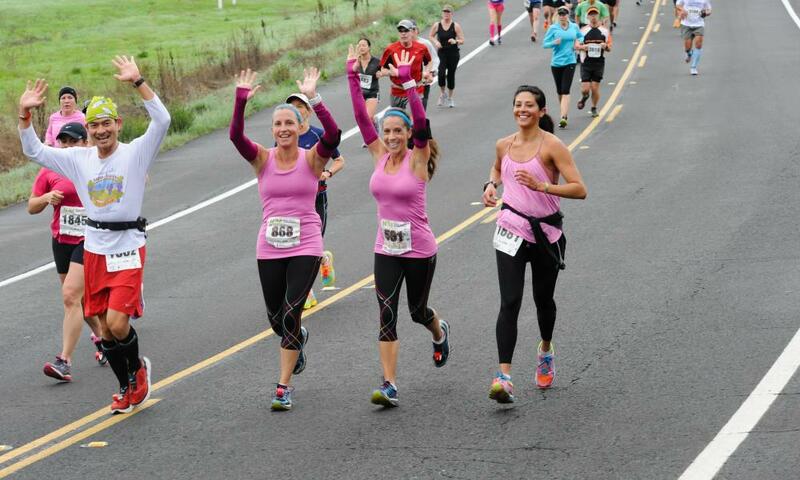 If you can’t find a tune-up race, recruit friends to accompany you on a long run, with the last several miles faster than marathon pace. If possible, run at the same time of day as the start of your marathon. This way, your body’s rhythms–including the all-important bathroom routine–will be in sync with marathon needs come race day. The more times you can do this, the better, but shoot for at least the last three days before the race. 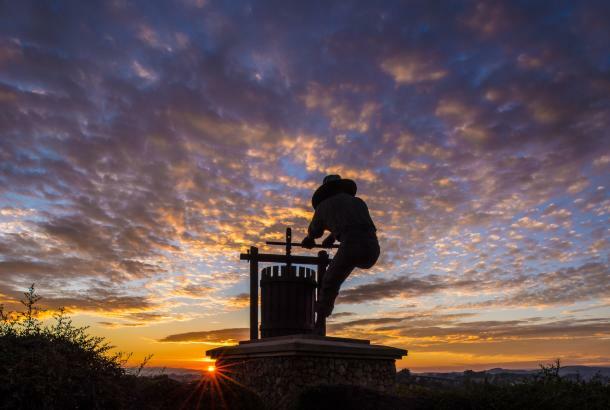 Following the race, make sure to stick around and discover all the Napa Valley has to offer! 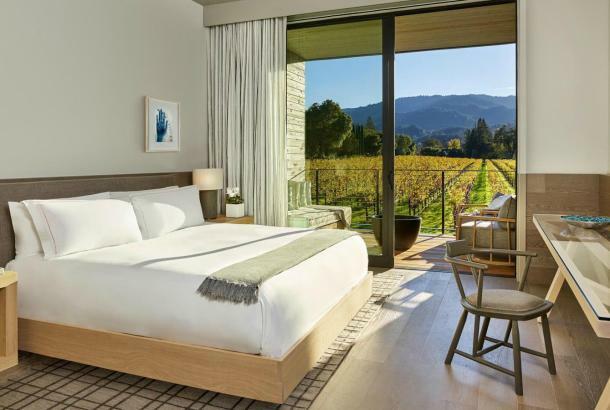 Check out top picks on places to stay, where to eat, and things to do to round out your Napa Valley adventure. 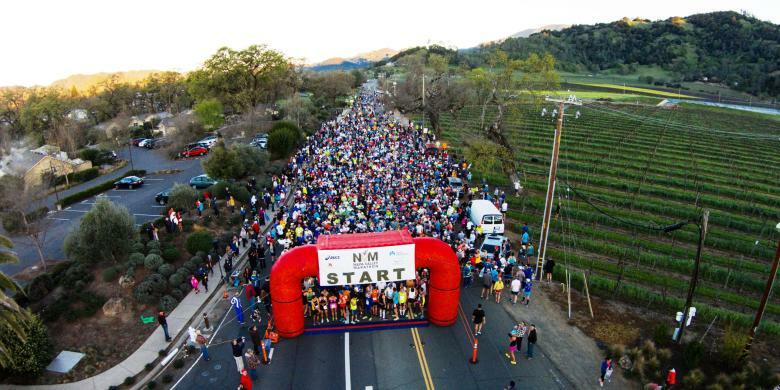 Known as the "biggest little marathon in the West," the Napa Valley Marathon is a beautiful point-to-point course. In 2016 Forbes magazine rated NVM one of the "12 Top Marathons Worth Traveling For."